Irene Tan is Assistant General Counsel, North America General Insurance at AIG. She is responsible for providing legal and regulatory support for U.S. Distribution, U.S. Operations, Commercial Marketing & Communications, and various Commercial-wide/cross-product matters. 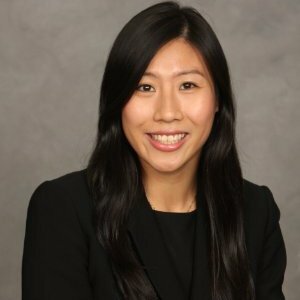 She is also part of the AIG Legal Innovation Hub, a key group of attorneys specializing in providing legal support for Insurtech initiatives involving transformative technologies, such as distributed ledger technology, artificial intelligence, data science, the sharing economy and autonomous vehicles. Prior to joining AIG, Irene was Vice President at a boutique consulting firm where she advised alternative asset management firms on regulatory, governance, and compliance issues. Irene received her J.D. from Brooklyn Law School and her B.S. in Policy Analysis & Management from Cornell University. While attending law school, Irene was Executive Articles and Symposia Editor of the Journal of Law & Policy. She was also a research assistant for Professor Roberta S. Karmel, and a judicial intern for the Honorable Ramon E. Reyes, Jr. in the U.S. District Court of the Eastern District of New York. Irene was awarded the Academic Achievement Scholarship, Dean’s Merit Scholarship, and Richardson Scholarship during all three years of law school. 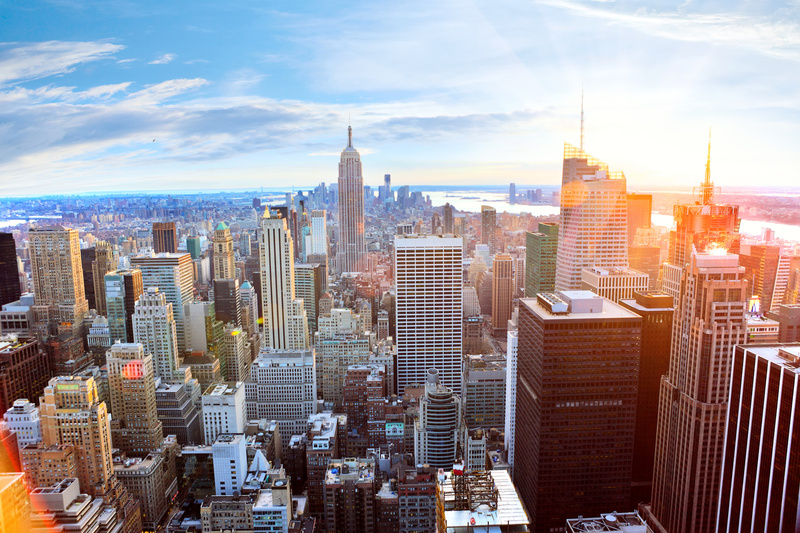 She is admitted to practice in New York and New Jersey. Irene is a passionate advocate for the Asian Pacific American community and holds leadership positions in a number of non-profit organizations. In addition to serving as an officer of the DHL Scholars Program, she is a Director for the Asian American Bar Association of New York, Northeast Regional Governor Alternate for the National Asian Pacific American Bar Association, and an Associate Board Member for Apex for Youth, a non-profit organization dedicated to providing mentoring and programming to undeserved Asian youth in New York City. She is also a member of the Association of Corporate Counsel and an active member of AIG’s Pro Bono Committee.